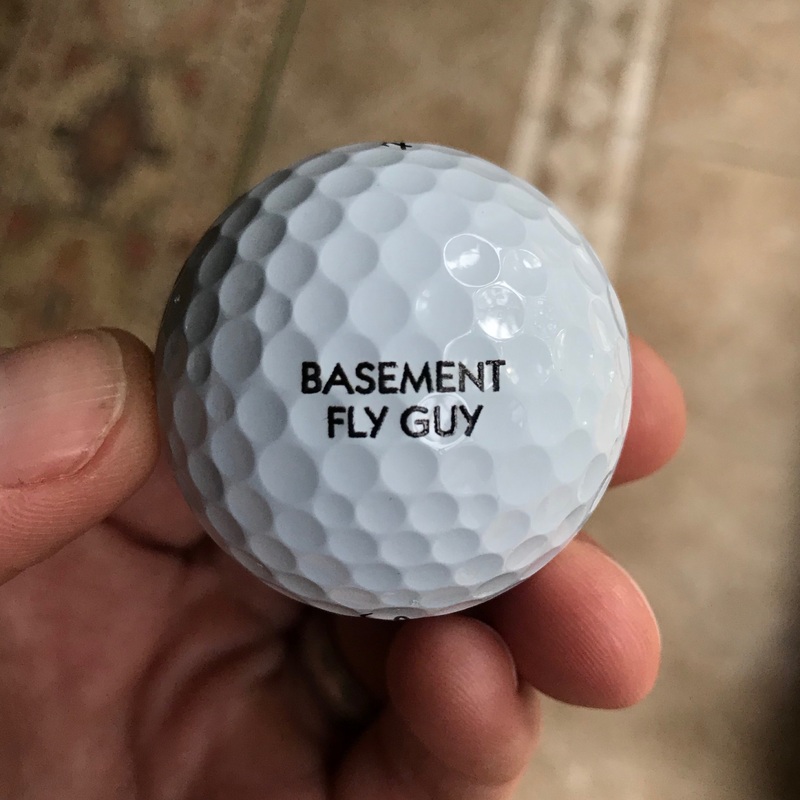 Check out the golf balls he had made for me. I can’t wait to start losing ’em. Bought my first golf clubs ever, today. Me and the missus are gonna stink up the joint something terrible. I made something similar when I had my real plane, but I think will order new golf balls based on the sim activities. Good idea!! !